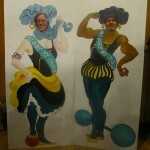 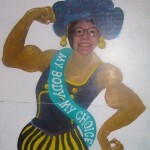 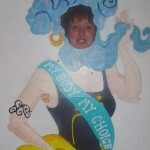 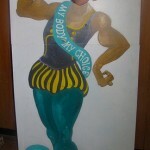 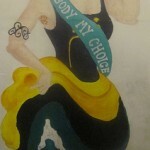 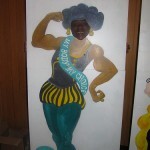 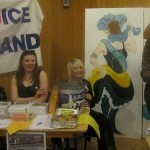 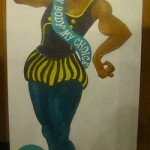 At the Anarchists’ Book-fair (Sat April 6th) – passersby showed their support for the Abortion Rights Campaign by posing with the ARC – ‘My Body – My Choice’ photoboards. 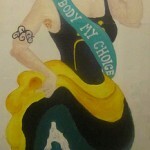 These were created by the wonderfully talented Creative and Direct Action Branch of the Abortion Rights Campaign. 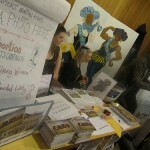 You can get involved with the Creative and Direct action group by completing this form!